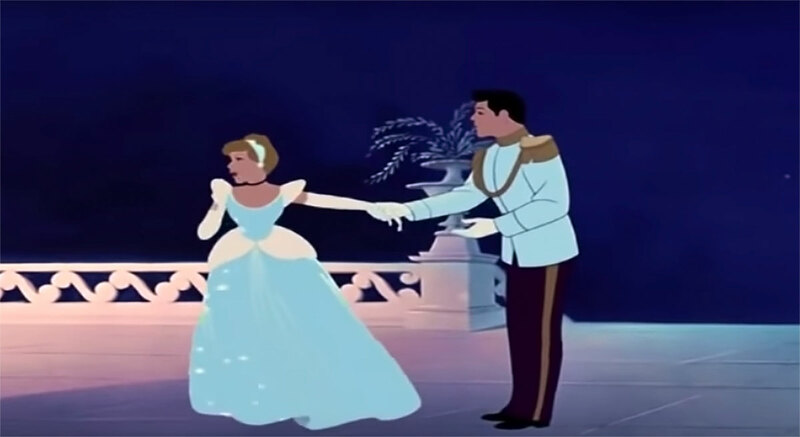 Bibbidi-bobbidi-boo — we know this video will bring out the nostalgia in you! They don’t make movies like they used to anymore, which is why Us Weekly compiled a list of the best animated Walt Disney movies from your childhood. All classic Disney movies had one thing in common: they taught a moral lesson. 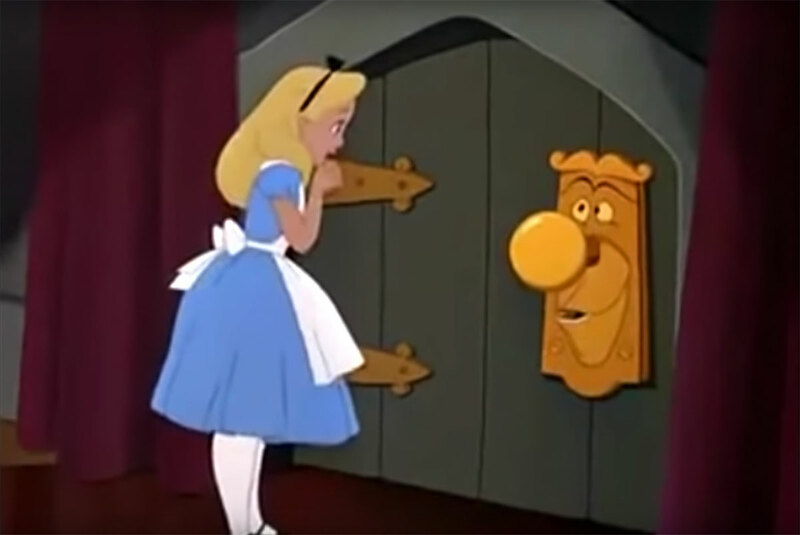 Whether it was explaining the importance of not judging a person by their appearance (Beauty and the Beast) or urging viewers to let their curiosity run wild in order to seek adventure (Alice in Wonderland), it was nearly impossible to finish watching without learning something at the same time. One of the most magical things about Disney films was that some characters unintentionally became heroes. The Lion King’s Simba was wonderfully written as a young cub who would grow up to be a respected leader, while Cinderella was a true icon to admire. Sure, she found Prince Charming, but she also persevered despite a tough upbringing, which included her evil stepmother raising her after her father died. Sometimes it was the music that pulled Us in. Who could forget singing The Jungle Book’s “The Bare Necessities,” Pocahontas’ “Colors of the Wind” or Aladdin’s “Friend Like Me”? Other times, it was simply the animation. Pinocchio has been hailed by fans and critics alike as one of the best Disney movies from a design standpoint — not an easy feat for a movie that came out in 1940. Some Disney movies have inspired remakes, and while new-and-improved technology opened a whole world of possibilities for others — we’re looking at you, The Lion King — the classics will hold a special place in our hearts forever.